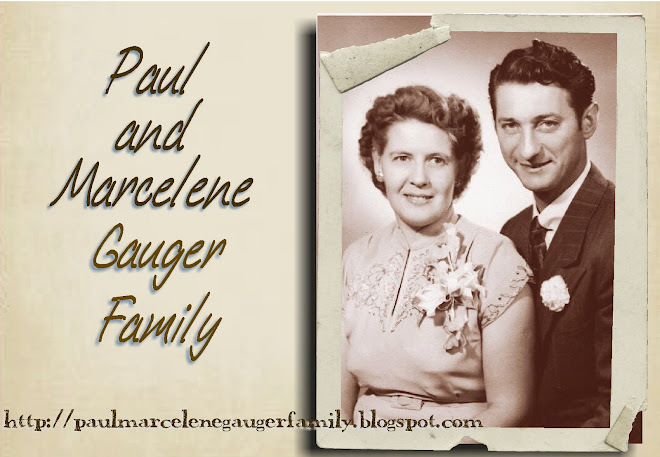 Our parents, Paul and Marcelene Gauger, died too early in our lives. We have missed Dad and Mom for several years, and have been saddened that most of our children did not have the blessing of these wonderful grandparents in their lives. We are creating this blog to write some of our memories, organize photos, and share thoughts of our loving parents and their family. In doing so, it is our wish that our children, grandchildren, extended family, and friends may understand our love for our parents and our family. As King Benjamin taught, our parents lived: "...ye will teach them to walk in the ways of truth and soberness; ye will teach them to love one another, and to serve one another." Mosiah 4:15. 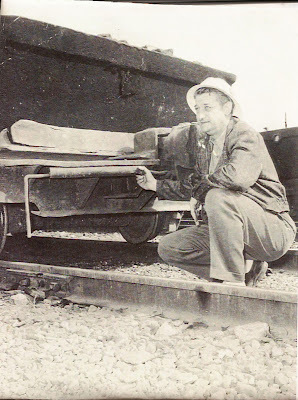 This truth, love and service are the legacy of Paul and Marcelene Gauger. I miss my wonderful Dad and I think of him and all he did for me throughout my life every year on Father's Day. On honor of him and to share what a great man he was, I am posting this poem I wrote and sent to him 31 years ago for Father's Day. What a special place God had just for me. Knowing the special man God gave to me as Dad. And really gave a good shake to our family tree. And thought “Daddy do it” was the best thing I could be arranging. I began to love the special man God gave to me as Dad. I ran to his comforting arms and huddled under. Behind my Dad at night, hunting night crawlers! I learned to trust the special man God gave to me as Dad. Were fun for Dad and me, and a little scary? Could match up to my Daddy, he was the best dancer there! I was proud of that special man God gave to me as Dad. He was the strength of those mountains he’d take his scouts hiking a mile. To hunt, to fish and cook ‘round the campfires of Maple Dell. I realized how unselfish he was, the man God gave to me as Dad. He fashioned with much love our camper, the Wicky-Wac. 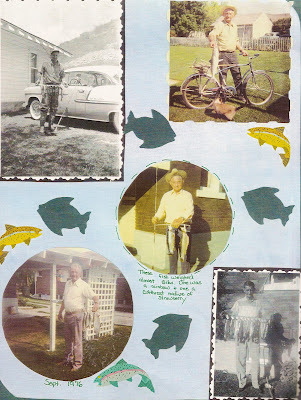 To get to Huntington fishing and a visit to Curley’s lodge. I learned to love God’s creations from the man He gave to me as Dad. I could always see his beaming face when I gave a 2 ½ minute talk. For the blessings of the Priesthood, through my Dad’s strong hands. Because my Dad baptized and confirmed me, it was great! Because I learned the gospel from that special man, my Dad. In that wonderful man, my Father, who raised me with such care. I’ve always felt so lucky to have found one to compare. The unselfish service given, teaching everyone what is right. Being such a great Grandfather to each new little seed. To have this special man God gave to me as Dad! HAPPY FATHER'S DAY, DAD! I LOVE YOU!